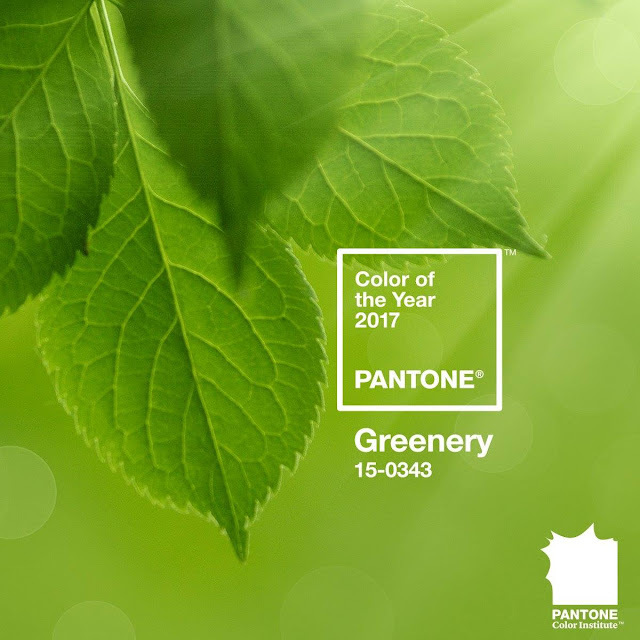 Pantone, the global color authority, just announced the Color of the Year for 2017, Greenery, and I'm truly thrilled about it. Are you happy about this choice as much as I am? Mi piace il verde, però non in questa tonalità, amo di più il verde smeraldo. I love that they went with a nature inspired color this year. There's something so vibrant about shades of green and this one is really pretty. I look forward to seeing it in action :) Happy weekend Lilli! Wow, mi piace tantissimo questa sfumatura di verde! Bella tonalità, a me piace! This is funny dear Lilli. 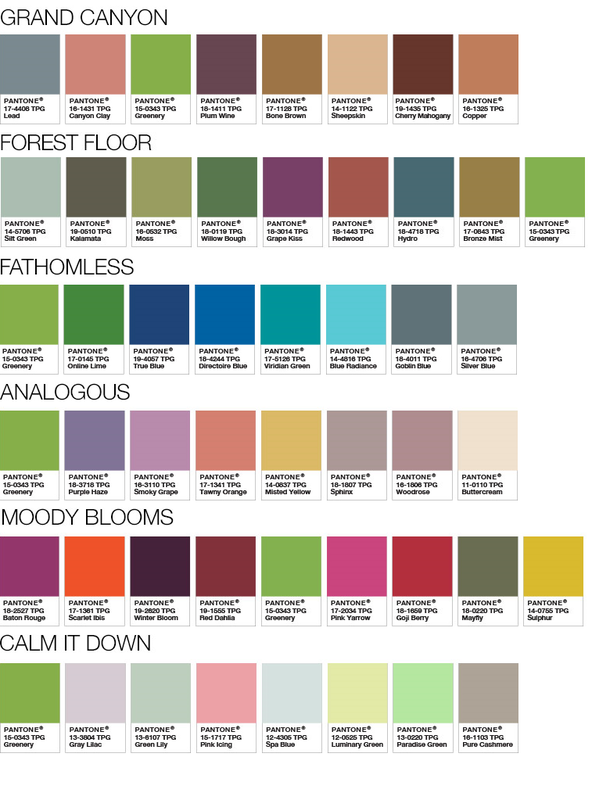 Today I had a dating with a trend-searcher and we talk about the color of the year 2017. She also talk a about the trend to combination green with dark rose. I can't wait for spring to wear those colors. What a good choice, is a very beautiful color also represents hope, I imagine a green jacket or a bag of that tone is something out of the ordinary, I find very lively and flirty, thanks for the info Lilli and happy week! I think this is a shade that would look great for fashion but I'm not sure how it would be with makeup. It'll be interesting to see how makeup trend will be with this shade. HI Lilli, Yes, greenery is a very nice green shade. It's like going back to nature. It's very nice colour. Great colour! Green is unfortunately often underrated, so hopefully we will see more of it in the next months.